Chances are as a diver you have heard about Nitrox – even if you are just about to start diving you probably will hear about Nitrox in the first few days of your course. 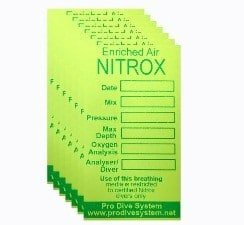 Today, Nitrox is the most taught speciality in the diving industry, and in fact there are many divers out there who will only have one specialty and invariably that is Nitrox. 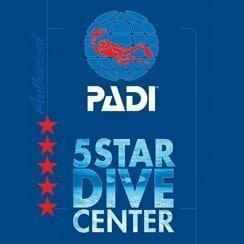 It is arguably the easiest and quickest diving course you will ever take: the course is mainly taught as a dry course without any dives needed for certification. However, this has not always been the case. Nitrox first started to emerge in the late eighties and early nineties from the dark side of technical diving. Although today Nitrox is embraced with open arms in the recreational diving community, it was not so when it first came along. There was fierce resistance to adopting Nitrox. 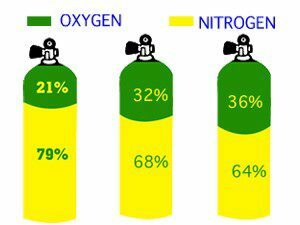 The recreational diving community regarded Nitrox as incredibly dangerous and there was a slew of articles and opinions that adopting this gas will result in tons of fatalities from oxygen toxicity. The demonization of Nitrox was so powerful that it very quickly become known in the diving vernacular as the “devil’s gas”. However, as time passed and dive after dive with nitrox went without a hitch, and the wave of fatalities did not materialize, Nitrox started slowly but surely to gain acceptance. Over the years, this has grown until where we find ourselves today with Nitrox being almost mandatory for many levels of courses. Over time, there has been many claims made about the benefits of using Nitrox, in fact it has become an all-around magic gas with legendary properties, somewhat like the elixirs popular in the 19th century Europe that cured everything from rickets to tuberculosis. So the question is, what exactly does using Nitrox do? 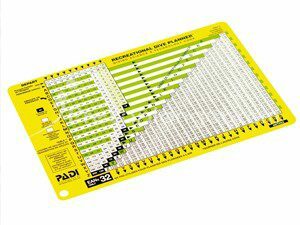 Firstly, by using Nitrox tables, or a computer set to Nitrox, you can have longer bottom times than when using air. This happens since the gas mixture has less Nitrogen in it, so the amount of nitrogen absorbed in your blood is reduced. Secondly, using Nitrox while diving air profiles is generally safer in a decompression sense than using air. Indeed, by sticking to air limits while using Nitrox, you create a physiological buffer in terms of the amount of Nitrogen that is absorbed in by your body during dives. Thirdly, there is a significant amount of anecdotal evidence that using Nitrox does actually reduce post dive fatigue significantly, especially on multiple days of diving with several dives every day. It is theorized that this happens due to the reduced partial pressures of Nitrogen in the mixtures. These reduced pressures result in a decreased amount of silent bubbles forming at the end of every dive. Silent bubbles have been shown in test to be the main culprit in post dive fatigue. It should be noted that silent bubbles will form in everyone after every dive – it is impossible to avoid them, you just try and control how many of them form. Fourthly, Nitrox is used by technical divers to accelerate decompression. By performing gas switches and altering their breathing mixture, technical divers are able to eliminate the excess Nitrogen from their system much quicker than staying on their normal back gas. This works for two reasons: primarily, the reduced percentage of Nitrogen in the mixture creates a bigger differential between the tissues and blood resulting in a faster off gassing. Secondly, the elevated Oxygen percentage creates a bigger partial pressure vacancy in the blood once the body uses up the oxygen. This vacancy can then be filled with the eliminated nitrogen. This is a particularly complex area of decompression physiology, and we are only scratching the surface in broad terms here. There is one fundamental risk with using nitrox, and that is exceeding the partial pressure limits and being subjected to an oxygen toxicity convulsion. 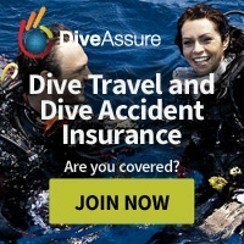 These events are extremely rare and are caused by divers exceeding the limits of their training; as long as you stay within the limits, the risks are almost zero. Nitrox is a fundamentally incredibly safe gas, statistically nearly as safe as air. 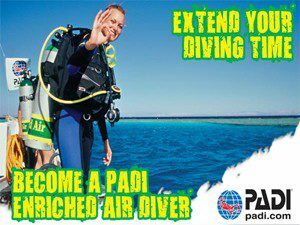 I can’t make my mind up – is it worth doing my Nitrox course? Absolutely: yes it the simple answer. Nitrox is probably one of your best choices of all the additional diving courses you can take. 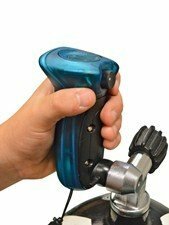 What really makes Nitrox even that more special, is that as you dive more and your experience and abilities increase, you get to get more out of diving Nitrox, in terms of extending bottom times and shortening surface intervals, to reducing fatigue after conducting multiple dives in a day. It is without a shadow of a doubt the specialty that keeps giving. More and more, liveaboards and dive centers encourage the use of Nitrox to increase the safety margin on repetitive dives. 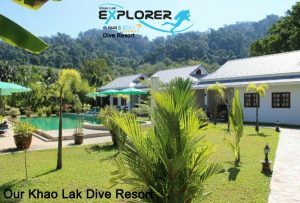 At Khao Lak Explorer you can do your Nitrox course onland or during your liveaboard to Similan islands. 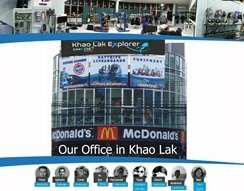 Take your nitrox course in Khao Lak before your dive trip. Will my air consumption get better using Nitrox? Ok, so this is probably one of the biggest misconceptions out there about Nitrox. 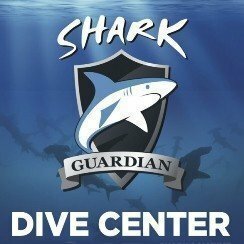 Over the years, there has been many a dive – instructors included – who have fallen prey to this argument: that because you are breathing a higher percentage of oxygen you don’t need to use as much air as you do normally. This, sadly, is not true! While there is some evidence that breathing a higher partial pressure of oxygen reduces the amount you need, it actually does not improve your air consumption in any noticeable way. Tests have shown that although there is an improvement in air consumption using nitrox, it is so small that it is actually statistically insignificant, you will never notice it. So how on Earth is Nitrox made? There are several ways to make Nitrox. 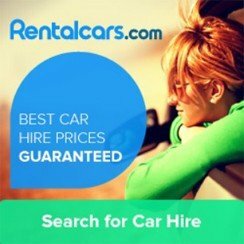 The simplest and most common way around the world is partial pressure blending, whereby pure Oxygen is added to an empty cylinder and it is then topped up with normal air, resulting in nitrox. One of the most common methods, especially on liveaboards, is called membrane separation, whereby a special membrane is attached to a compressor and it takes regular air and removes some of the Nitrogen from it. The resulting mix by default has more Oxygen and thus is Nitrox. 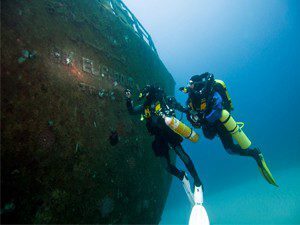 Interestingly enough, this final method was not actually invented primarily for the dive industry, but was in fact made to produce Nitrogen for the food Industry, since ready-meals are packed in nitrogen to eliminate oxidation. Are there any other issues with Nitrox? Not really, apart from the usual issues with toxicity and oxygen exposure, Nitrox is completely safe to use within its limits. There is one research paper that linked heavy Nitrox exposure for prolonged durations to Hyperoxic Myopia; however, it must be noted that the exposures mentioned in the paper are extremely heavy and probably beyond most recreational diving activities, since they require several days of multi-dive days with almost all the dives being sufficiently long to be very close to the Oxygen exposure limits.